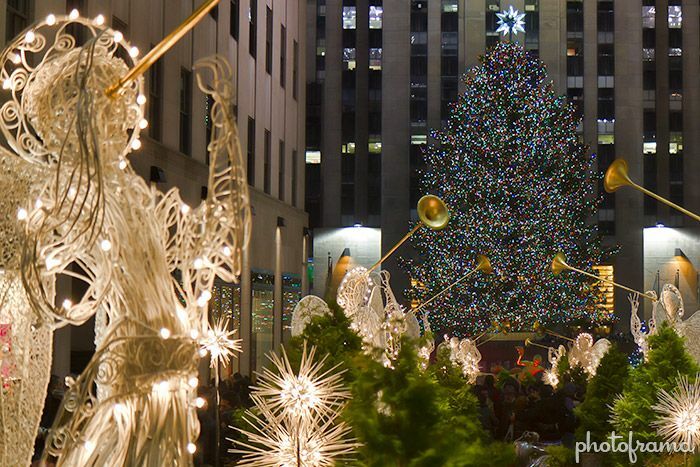 Here is our top 16 holiday bucket list ideas for families from around the world. If you need some travel inspiration for your bucket list then look no further. We have put together a detailed list of beautiful places around the world for your family to go on holiday. 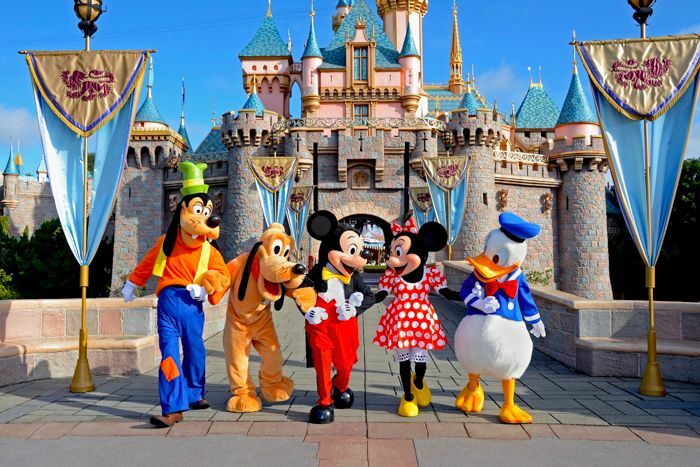 Orlando is a magical place for children, not just because it’s home to Cinderella’s castle at Walt Disney World. There’s an incredible mix of fun things to do in this great city that make it an ideal holiday spot for only families. 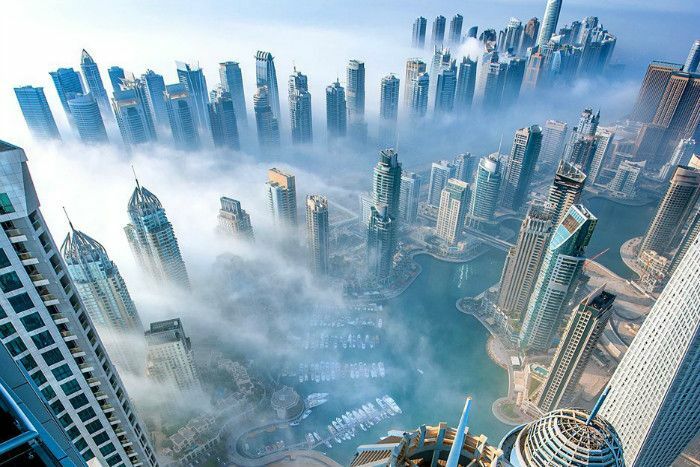 Having been to Dubai numerous times now, I have to say we were hesitant at first however we absolutely love it and there is so much to do with kids. You have waterparks, the famous Atlantis hotel, theme parks, stunning beaches, luxury hotels and the food is amazing! The northern lights are one of the biggest draws to visiting Iceland and is probably at the top of most peoples bucket list. 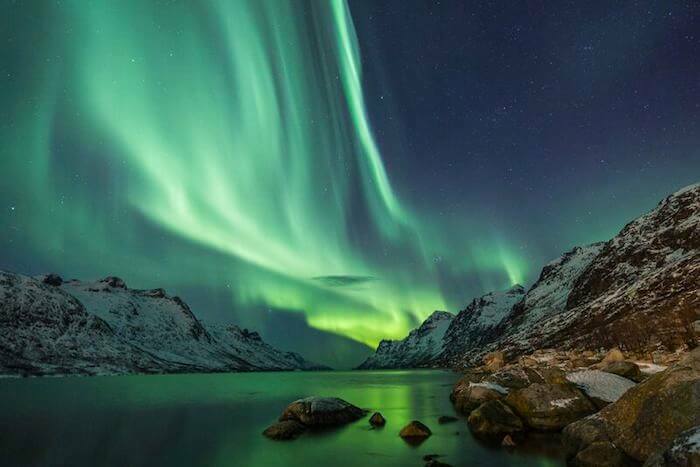 There are lots of fantastic things to do in Iceland and seeing the northern lights as an added bonus. Why not plan your trip with unique experience like The Aurora Bubble. There are lots of stunning waterfalls and breathtaking landscapes. Why not try Greece for your next summer holiday, it hosts some of the best beaches in Europe. You can do a bit of greek island hoping on the ferry seeing stunning places such as Milos, Mykonos, Naxos and Santorini. 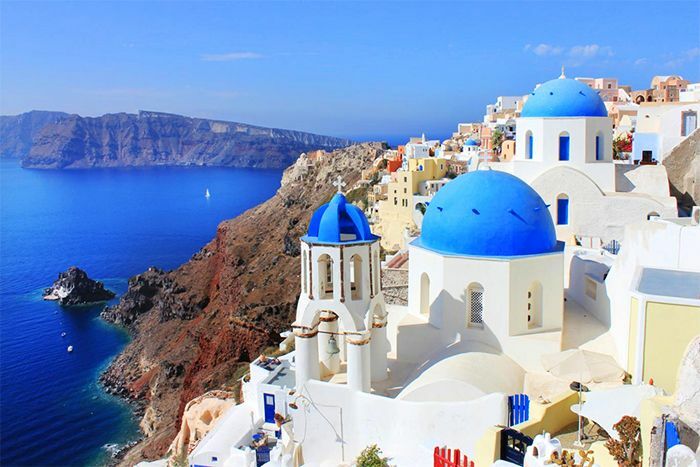 Miss Everywhere has a great guide on greek island hopping, it’s certainly worth checking out! 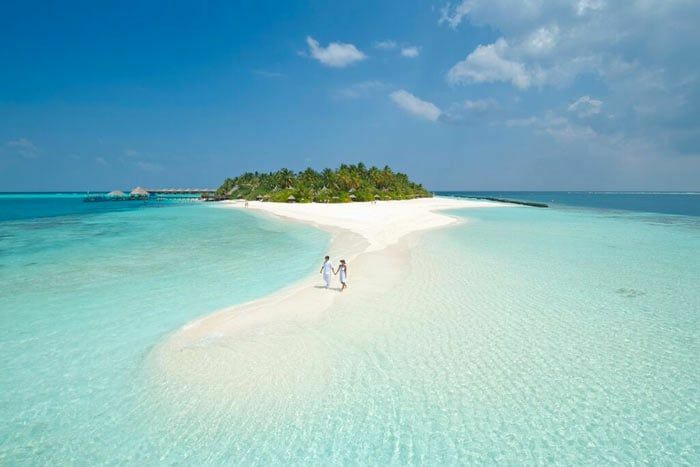 The Maldives is stunning, it’s the perfect place to go for a nice relaxing holiday. Don’t worry though, there are plenty of things to do in the Maldives for the kids, snorkelling being the main attraction. There are also football pitches, tennis courts, bike hire and lots of excursions to do. When we went we stayed at Meeru Island Resort and it was perfection, we got upgraded to a jacuzzi water villa for free, apparently this happens quite often due to over booking! Road Trip around the Rocky Mountains in an RV is another one high up on the bucket list. Flying into Vancouver, set off on a road trip of a life time seeing such places as Whistler, Wells Gray Provincial Park, Jasper National Park, and Lake Louise. 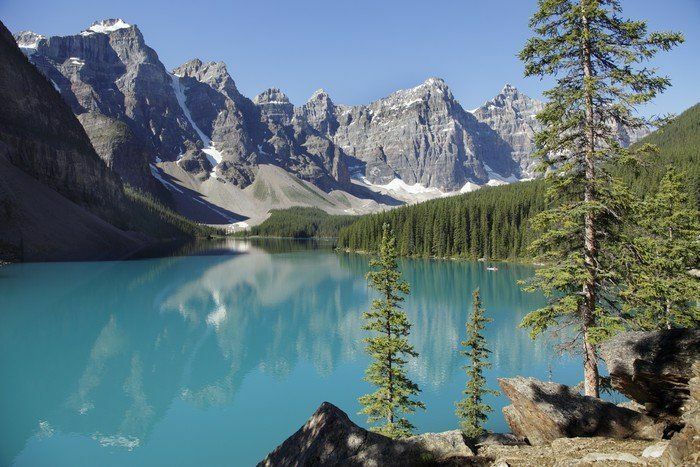 Along the way you can take in the unreal landscapes Canada has to offer, stop off for white water rafting, mountain biking, kayaking and wildlife spotting. Great fun for kids and adults a like. Our son Brody loved this holiday, he always says he wants to go back on a Disney Cruise. 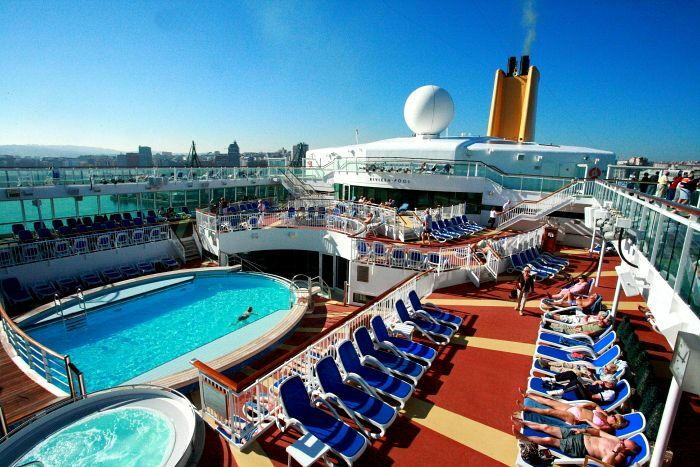 We did the Bahamas, Castaway Cay, Key West and Miami. It was one of the best, if not the best holiday we have had. He loved meeting all the characters on the ship. The service and food was perfect, we couldn’t recommend this highly enough. 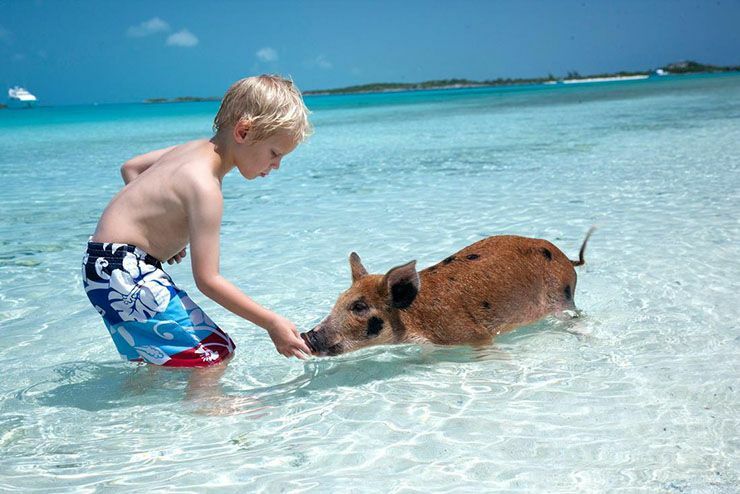 I think everyone wants this picture, swimming with pigs in the Bahamas is another one high up on the bucket list. We created this travel guide with everything you need to know about, how to get there, when best to go and a whole host of other great things to do in Exuma. Click here to read. Flamingo Beach Aruba often causes an online storm especially on Instagram, its the picture everyone wants to take home and show their friends and family and share on Facebook. You can stay at the Renaissance Aruba Private Island and feed the flamingos, there is a slot for the kids in the morning. 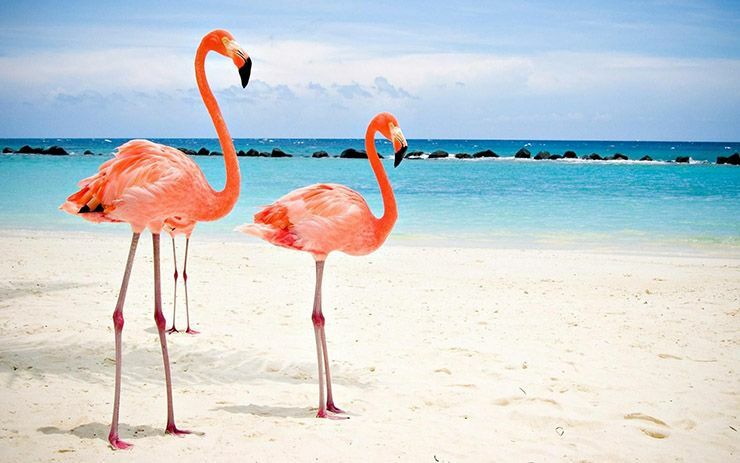 We created a travel guide with everything you need to know about Flamingo Beach here. 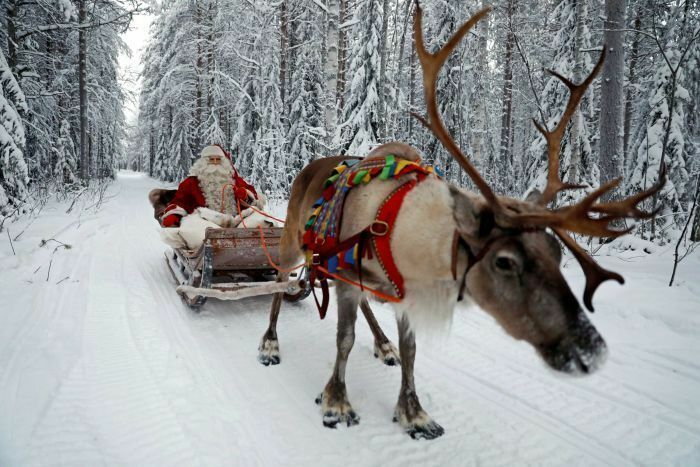 Every kid would love to meet the real santa and is furry wonderland friends in Lapland. Obviously seeing santa is the main attraction but why not treat your kids by taking them on a cruise to look out for beautiful Humpback Whales and Dolphins. You can also discover the natural wonder of the Northern Lights on Santa’s Sleigh-Bell Sleepover, after spending an afternoon playing in the snow with the family. Another RV road trip for the bucket list, this time around Utah National Park. 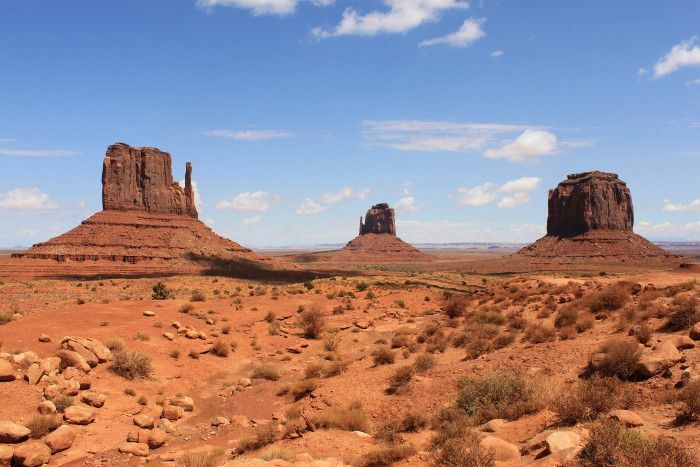 There are lots of things to do with kids from swimming in Lake Powel to seeing Bryce Canyon national park, Arches National Park and stopping at the famous Monument Valley. 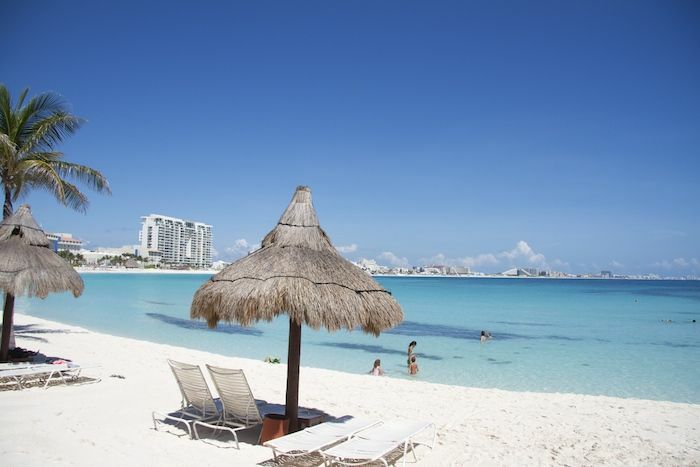 Cancun is great for families with kids, hosting some incredible beaches with white sands the stretch as far as the eye can see. There is also plenty going on in Cancun for families and there are lots of excursions you can go on such as Xcaret, Xel Ha, zip lining, swimming in underground cenotes and many more. There are some gorgeous resorts in Thailand and good news is it’s really cheap, not only to stay but to eat, drink and visiting different places. 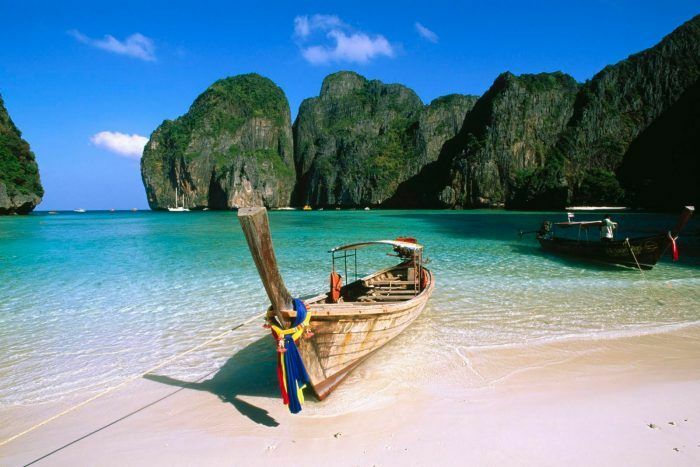 Thailand hosts some of the best beaches in the world that are featured in lots of Hollywood block busters. So why not add Thailand to the bucket list and stay in pure affordable luxury with the kids. 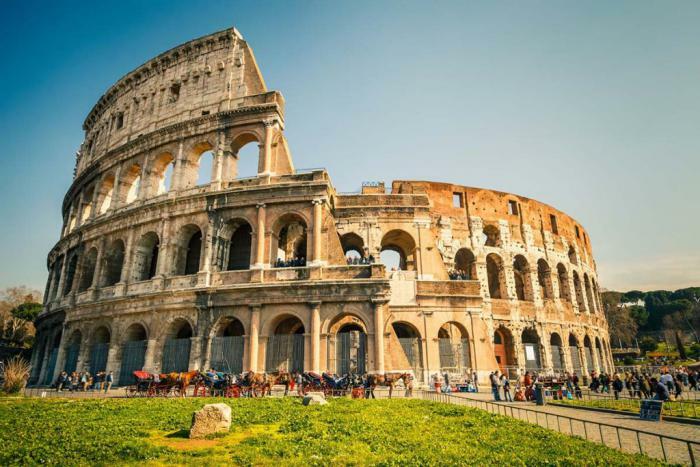 If your child is into history then there is no better place to visit than ancient Rome. It’s a big city with lots of things to do so it’s probably best taking the hop on hop off bus. Something we only found when we were leaving on our last day! Rome is a truly beautiful city and should be on every family bucket list. It’s a lot of walking though, so might be worth topping off all the culture with a beach break, by jumping on the train and heading down the coast! Very much like Dubai, Abu Dhabi is a bustling city with lots of things to do for kids. Such a Ferrari World, water parks and a desert safari. Be warned the desert safari is very bumpy so I would not recommend this is your child is young. 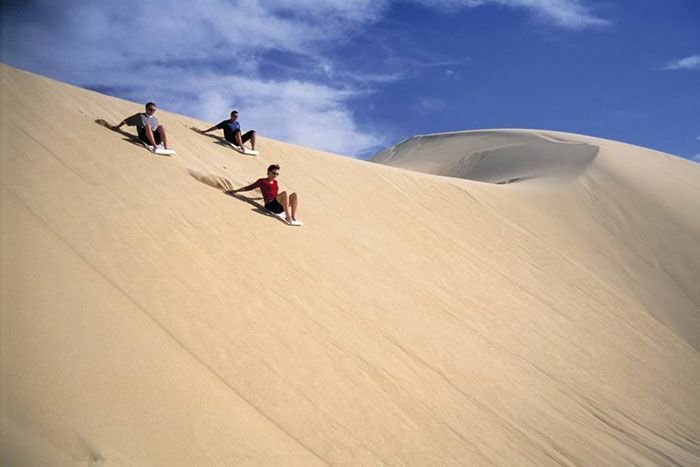 However when you get to the desert theres lots of fun activities you can do such as dune boarding, camel riding, star gazing and traditional dancing. Thanks for reading, If you have enjoyed this post please share it. Let us know where your next bucket list adventure is, we are always interested to hear recommendations for new and exciting places to add to our list!